Unwind and relax in our spacious rooms. They offer the ultimate balance of comfort and convenience for our guests. These rooms with modern amenities make an ideal base for work or leisure in Buckinghamshire. Designed to make learning and discussions more effective, our purpose-built conference and training areas are fully accessible and equipped with modern technology and high-speed Wifi. 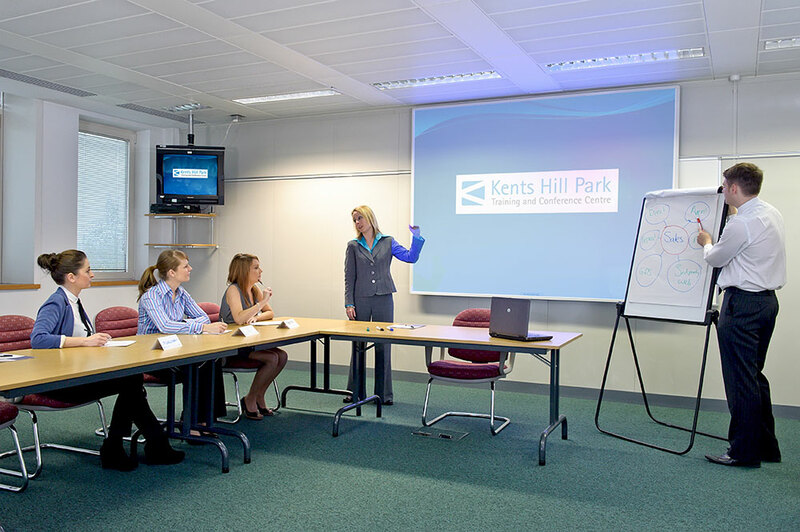 We have 70 meeting and training rooms to suit groups up to 350. Our event spaces feature natural light and blackout blinds, allowing you to tailor the environment to your needs. 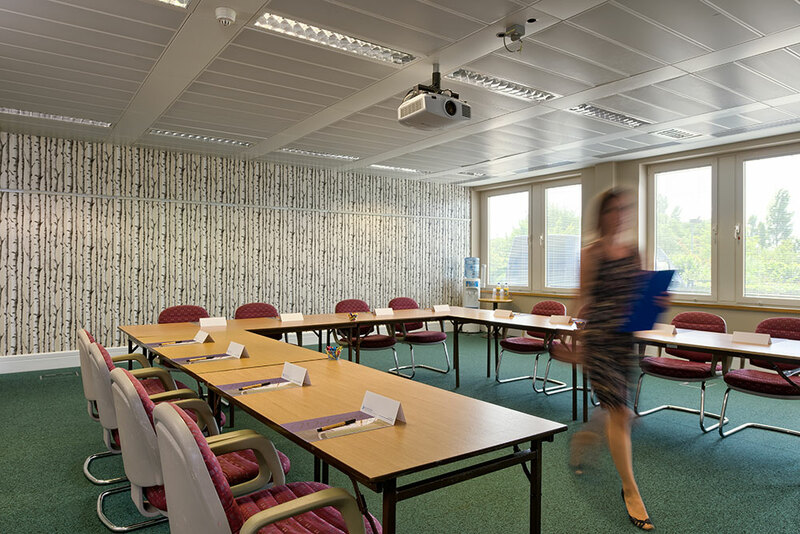 Our flexible event and meeting rooms can be booked individually or as a suite. Our rooms hold up to 350 people so we’re ready for events of any size. 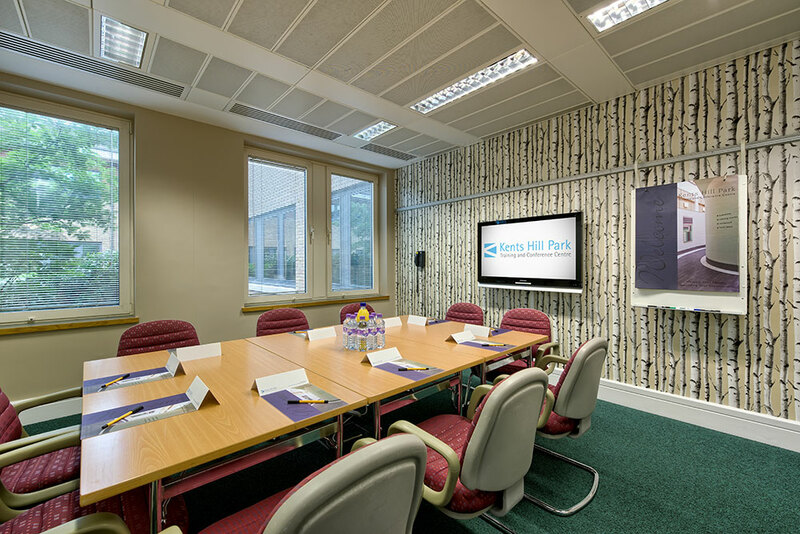 Purpose built, Kents Hill features modern equipment throughout our event spaces. 330 double and twin guest rooms. Less than 5 miles from Milton Keynes railway station with easy access to the M1. We are just 35 minutes from London Luton Airport and about an hour from Heathrow, Birmingham and East Midlands airports.